Just Cause 3 – 4 New Screenshots! Just Cause 3 – Buying Safehouses & Properties? Just Cause 3 – Customizing Our Grapple Hook? Just Cause 3 – Mini Games? 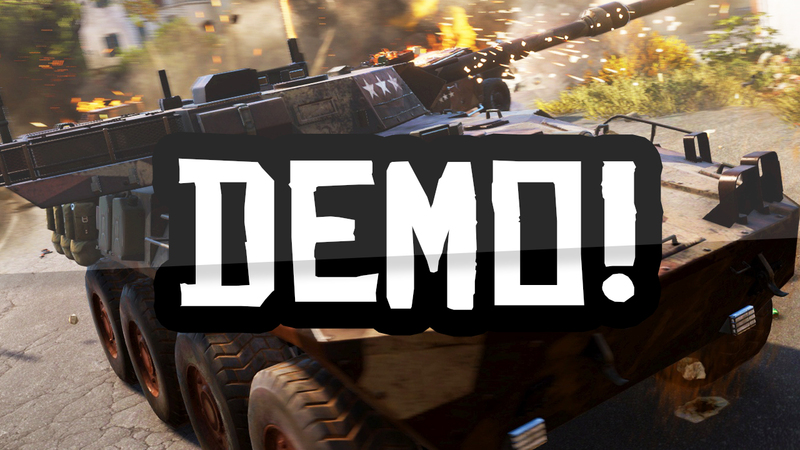 Just Cause 3 – Should We Get A Demo? Demo’s for good open world games, such as the Just Cause series are not as popular nowadays as much as they used to be back in 2010/2012. Just Cause 3 is not meant to be releasing until winter 2015 (at least according to the developers as of now), but back with Just Cause 2 we did receive a demo for the PlayStation 3 and the Xbox 360 and this in fact, was when I discovered Just Cause 2 and ever since then I just fell in love with the game. The demo was simple and straight to the point giving people what they wanted the most… exploring bits of the huge open world. So, If this could happen with Just Cause 2 then why cant this happen with Just Cause 3? it would be a great way for the fans of the Just Cause series to give feedback to the developers,explore the map a little or even try out the first mission in the game. This would be great! it would really get a lot more people excited for the game and as I mentioned before it would just be a great way for the developers to receive feedback and maybe add more things into the game that get requested the most if it is not already. So would you like a Just Cause 3 demo? maybe in late April or June?